You know how the song goes - "There'll be parties for hosting, marshmallows for toasting, and researching out in the show." At least, that is how we (and most marketers) sing it. 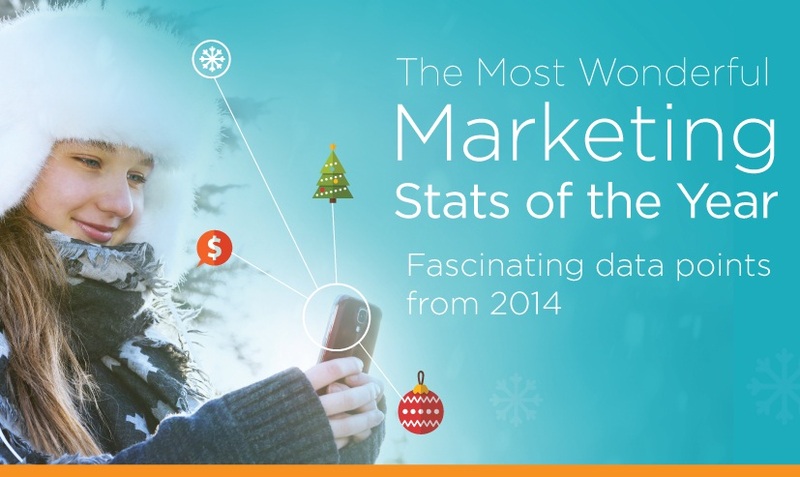 Salesforce's 2014 research revealed more than a few shining lights of marketing insights. The below infographic illustrates some of the standouts. 86 percent of senior-level marketers agree that it's very important to create a cohesive customer journey. But only 29 percent companies rate themselves as effective at creating a cohesive customer journey. 53 percent of CMOs say return-on-investment (ROI) is the most important metric they use to measure success. 42 percent of marketers report that 31 - 50 percent of subscribers open their emails on a mobile device. 68 percent of marketers say email is core to their business. While, 46 percent of marketers say social media marketing is core to their business. Take a look at this infographic for more insights.